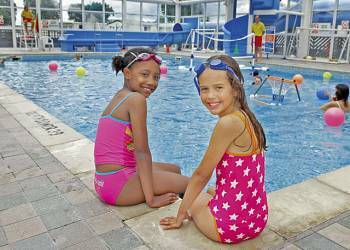 Broadland Holiday Village in Oulton Broad, Suffolk. 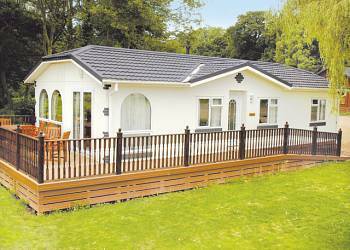 The brick built bungalows and modern caravans at Broadland Holiday Village offer an idyllically peaceful setting on the banks of picturesque Oulton Broad. Broadland Sands in Lowestoft, Suffolk. 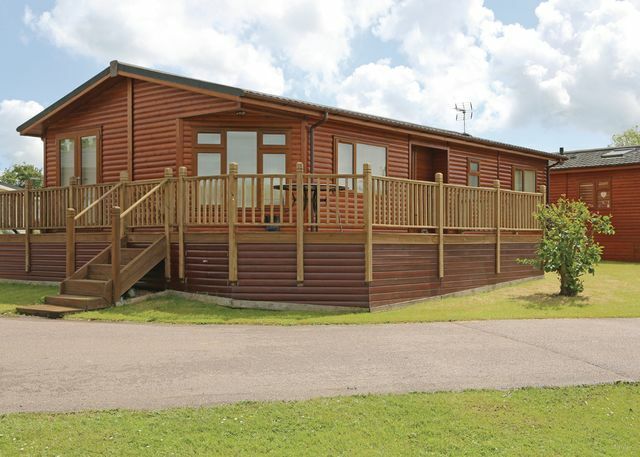 Broadland Sands is a perfect setting for your holiday, with extensive facilities and private access via a steep path to the shore. Pleasurewood Hills Family Theme Park, the shows and attractions of Great Yarmouth, Lowestoft just along the coast and the beautiful Norfolk Broads are all waiting to be explored and enjoyed. Waveney River Centre in Beccles, Suffolk. A relaxing Norfolk Broads riverside setting with marina and glorious surrounding countryside. 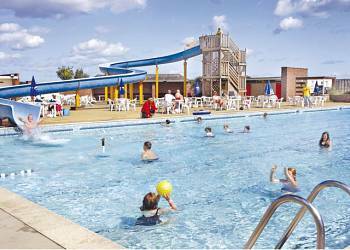 Broadland Sands Holiday Park in Lowestoft, Suffolk. 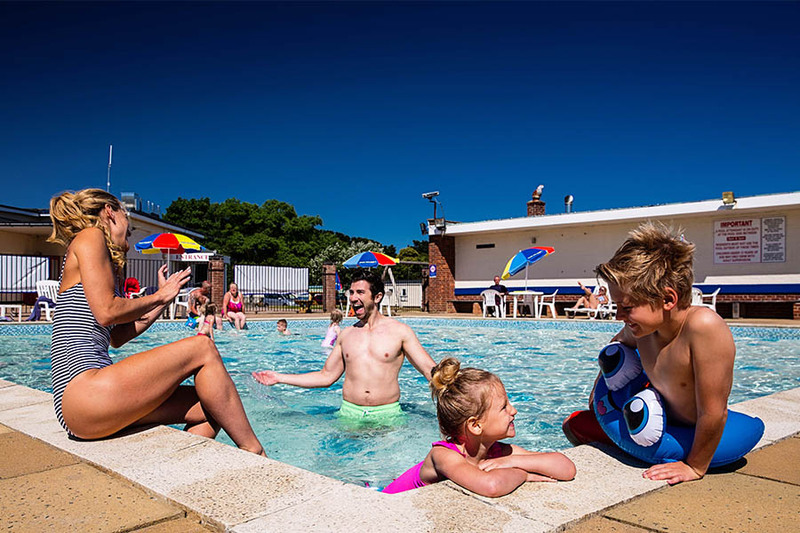 Broadland Sands has a great selection of facilities on the park, including a spectacular outdoor pool with 45 metre flume and paddling pool, a family entertainment venue, a sports bar and snooker lounge, plus a restaurant and takeaway. Felixstowe Beach in Felixstowe, Suffolk. 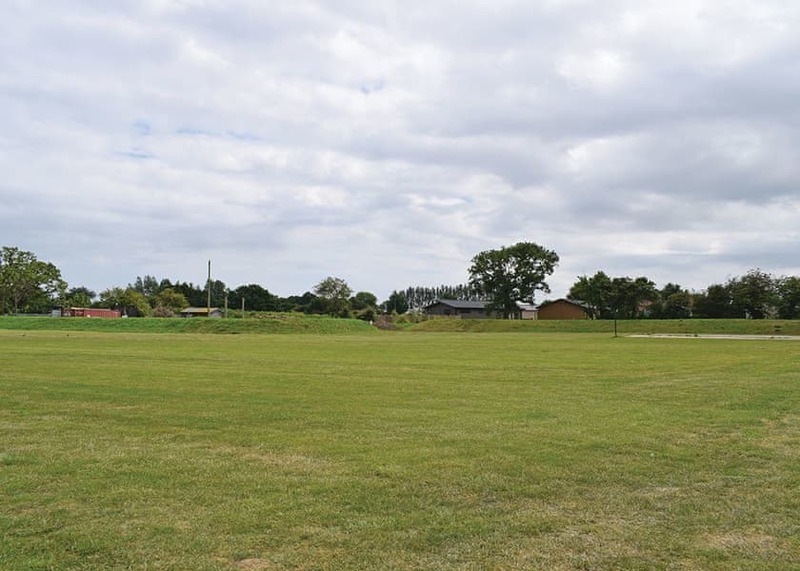 Just a short walk from the delightful resort of Felixstowe, with parks, gardens, shops and restaurants all on the doorstep this friendly park offers the perfect base for a seaside family holiday on the Suffolk heritage coast. Woolverstone Marina Lodge Park in Ipswich, Suffolk. 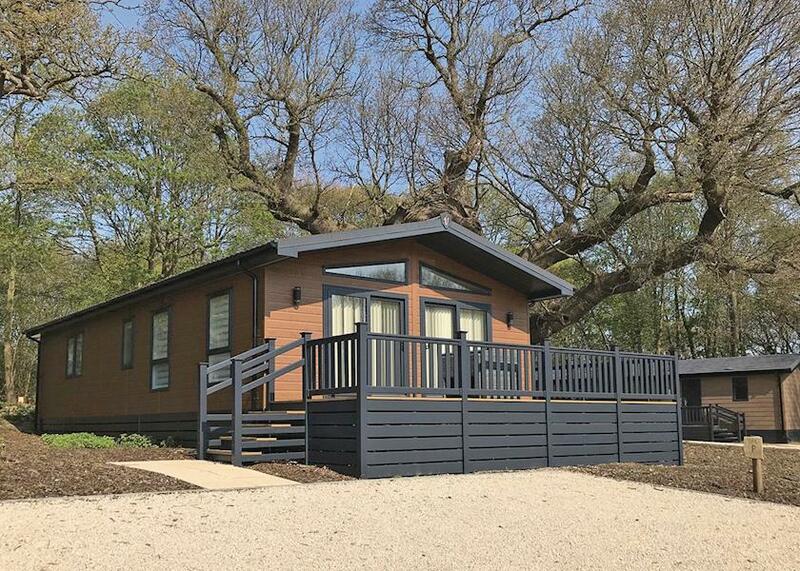 Woolverstone Marina Lodge Park is a stunning retreat nestled in 25 acres of tranquil woodland beside the River Orwell. Perfect peace and luxury riverside living unite to create a unique and sublime escape for couples and families looking to unwind as naturess guest in the enchanting Suffolk countryside. 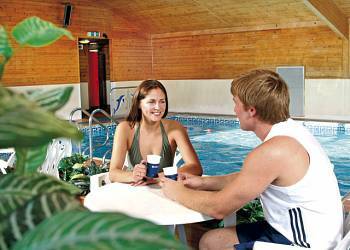 Whilst at Woolverstone Marina Lodge Park you will enjoy Hot tubs, delightful views of the marina. Carlton Meres Country Park in Saxmundham, Suffolk. 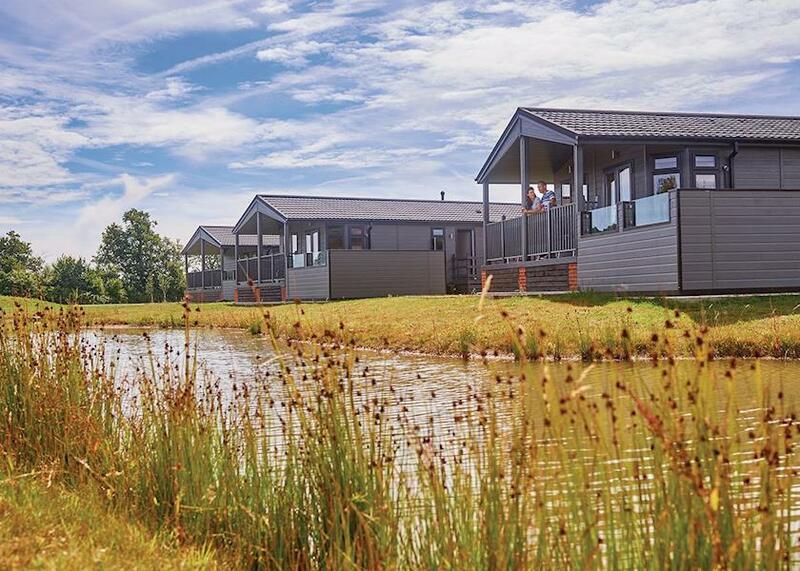 Set in beautiful woodland deep in the heart of Suffolk and boasting two large well-stocked fishing lakes Carlton Meres creates a truly relaxing retreat for exploring all this idyllic county has to offer. Heathside Pods in Halesworth, Suffolk. 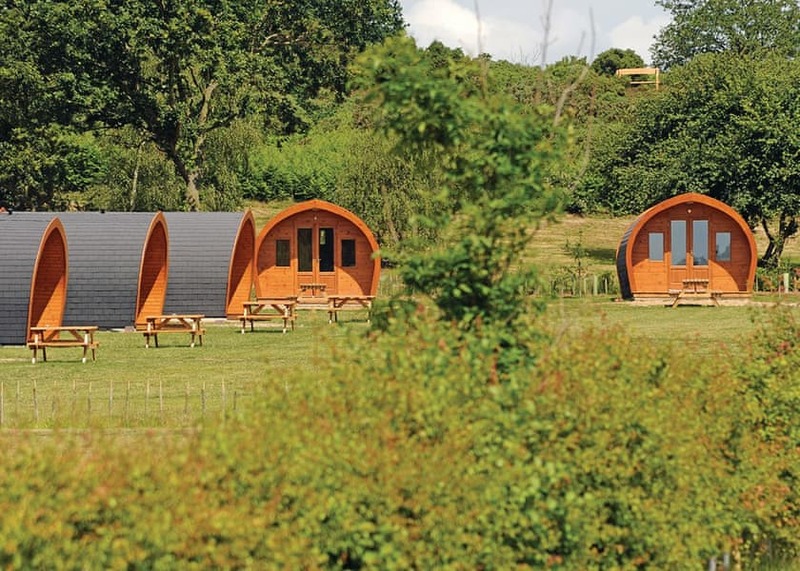 Heathside Pods is set in the heart of the Suffolk countryside, a family run location, enjoying a stunning and secluded setting close to the Broads and picturesque Suffolk coast. Boasting 10 tranquil acres criss-crossed with beautiful nature trails, heathside pods is a place to unwind.